The New York Yankees don't always get their man. Longtime pinstriper Andy Pettitte, who had been on the fence about coming back for a 17th season. The hurler has pitched for the Yankees his entire career, except for a three-year stint in Houston from 2004-06. The Yankees, who were already spurned by free agent Cliff Lee this off-season, were hoping Pettitte could come back to solidify a shaky pitching rotation. The news came in a tweet from Yankee broadcaster and sports radio personality Michael Kay. "I have learned that Andy Pettitte will officially retire tomorrow. More details to come....Michael," Kay tweeted. Nick Swisher, Pettitte's teammate for the last two years, told mlb.com earlier this week he could understand the lefty calling it quits. "In my opinion, if he chooses to ride off into the sunset, he's definitely earned that," Swisher said. "We would love to have him back, but if he's got to go, he's going with glory." As late as last week, Pettitte, 38, was still working out, leading to speculation that he was leaning toward returning. He has a 240-138 career record and has started a record 42 games in the post season. 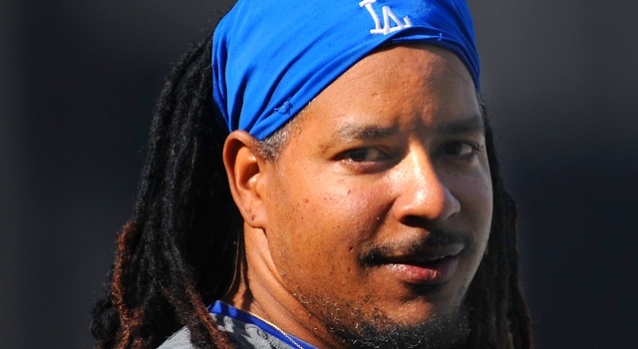 He went 11-3 with a 3.28 ERA, but missed the second half of the season with a groin injury. If he sticks to retirement, the debate over whether he deserves to make the Hall of Fame can begin. He would be eligible after being out of the game for five years. While his numbers are good and he has been on five world championship teams, Pettitte could be hurt by his admission that he used human growth hormone, a banned performance enhancer. 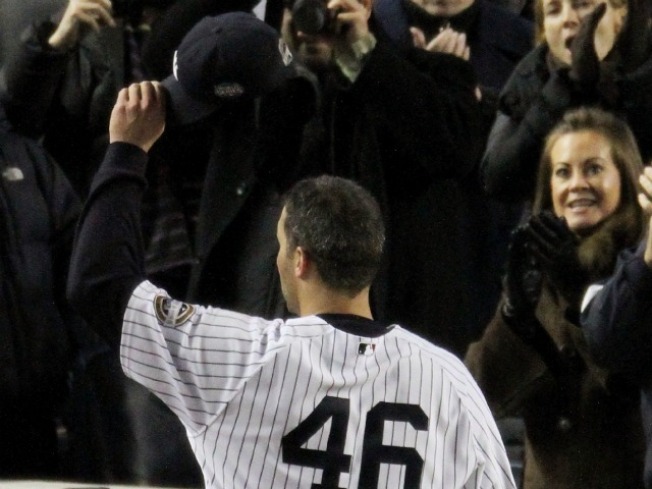 Pettitte earned more than $125 million over his career. Selected Reading: USA Today, MLB.com, Baseball-reference.com.